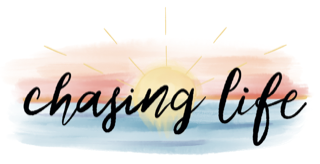 Tipping Parade | Chasing Life! Clear The Clutter In Less than 5 Months…Are You In? Ok friends, here it is! My current list of favorites. Check it out and hopefully you will enjoy these as much as I have. My sister Lourdes Morales sent me these “Momisms” to share with you all: Mom-ism (noun) – excessive protection; over shielding We’ve all experienced the power of the ancient method of communication called… Momism! We’ve heard our mom use it, and we are probably using it ourselves. Even though there are many, I am just including 20 for our toolkit.